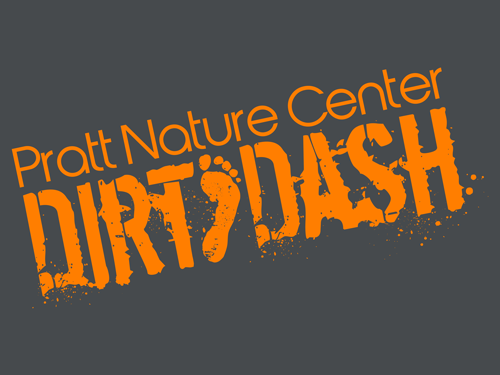 PRATT NATURE CENTER DIRT DASH! A fun-filled 5k trail run through the Pratt Nature Center property. There will be music, booths and an entire Earth Day Celebration for the whole family to enjoy! Prizes to the overall winners as well as standard age groups! Electronic Chip timing by Fast Track Timing LLC. We will take online registrations until April 28th, and there will be race day registration available. Please support our wonderful sponsors! If you are interested in sponsoring, please contact us!